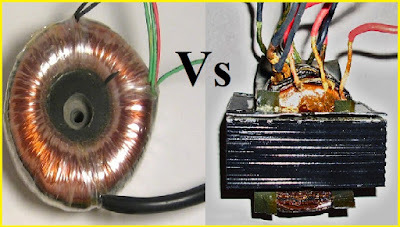 In this article differences between power transformer and instrument transformer are discussed.Current transformer and Potential transformers come under instrument transformers. of the order of the secondary winding. to keep ratio and phase angle errors minimum. Cost is the second consideration. cooling method is necessary. 6. The power output is very small as loads are light. Hence heating is not severe.